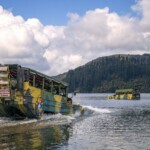 The entire experience of booking on iSite, boarding the tour, very friendly and child attentive tour operator Sean, my children ages 12 & 9 loved the entire 2 hours and so did my wife and me. Even the safety drill was conducted so well, the children and adults had a short stint at the wheel in the lakes, made them feel really special. The tour operators choice of music was excellent too. Not a moment was wasted on this lovely journey! 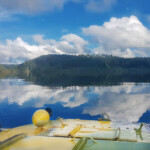 My sister and I took my two kids on a 90 minute tour which included going onto the Blue and Green Lakes. It was so much fun. We had a driver and tour guide that were a lot of laughs. The kids found it so entertaining and there were plenty of facts and info for adults too. Would highly recommend for anyone looking for something different to do. 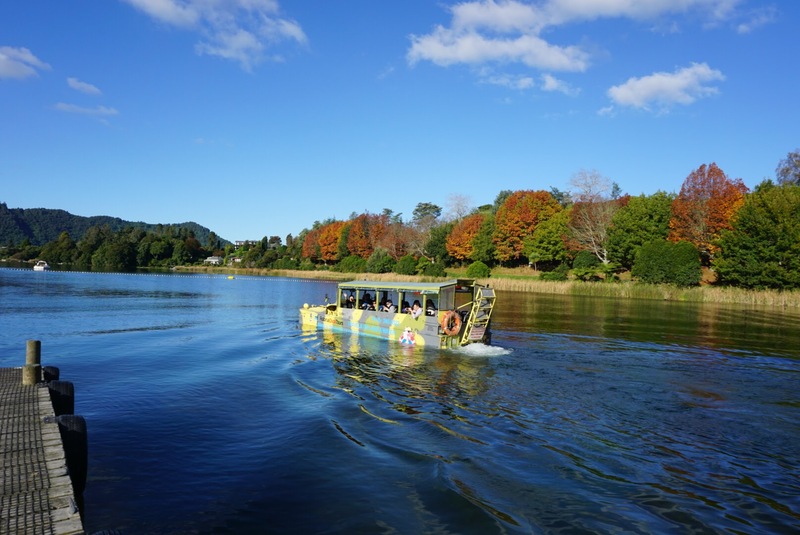 Highly recommend this tour for families, Shaun was our guide, had so much fun, laughter music and learnt alot about Rotorua Lake District. If you are thinking of doing it - do it you will not regret it. What a great day we had. Our tour guide Marcus was very knowledgeable on the history of Rotorua. Had a great sense of humour with plenty of laughs, from start to finish, especially with our complimentary duck whistle. 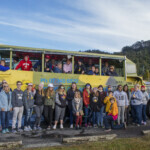 If your ever in Rotorua this is definitely a must do tour. 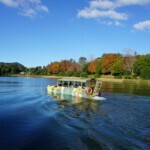 The Duck Tour is a very great opportunity to discover beautiful Rotorua and its surroundings. 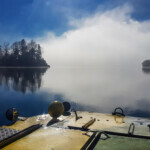 On a really funny tour we learned a lot and saw amazing landscape and lakes. Very unique because of this really cool vehicle, where else can you drive a duck on your own?! 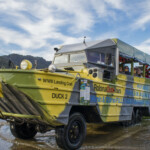 I would highly recommend the Duck to everybody who wants to have a special experience in Rotorua!